Description Certified. 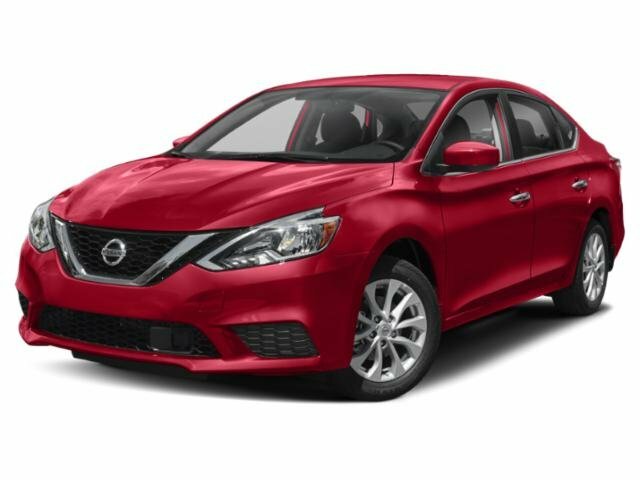 Super Black 2017 Nissan Sentra SV FWD CVT with Xtronic 1.8L 4-Cylinder DOHC 16V CERTIFIED*7 YEAR/100K WARRANTY*BUY WITH PEACE OF MIND, ABS brakes, Electronic Stability Control, Illuminated entry, Low tire pressure warning, Remote keyless entry, Traction control. Recent Arrival! Odometer is 24544 miles below market average!